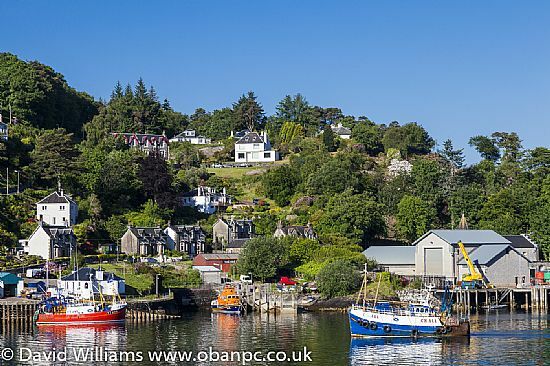 Welcome to the Oban Photographic Club! We are based on the beautiful West Coast of Scotland in Oban, known as the Gateway to the Isles. The club attracts members of all ages and abilities, and welcomes new members and visitors at all times. Our members represent all levels of experience, from enthusiastic beginners to seasoned stalwarts and use all types of technology and formats from compact to SLRs, both digital and film. OBAN PHOTOGRAPHIC CLUB – one of the oldest clubs in Scotland – boasts some 59 years of photographic interchange and socialising. But we have a modern outlook on the art – always ready to learn new skills, always striving to keep the programme fresh and always welcoming new members. We are fortunate to live in one of the most scenic areas of Scotland – the mountains, lochs and the glens with that superb ever-changing quality of light – a landscape photographer’s delight. We meet weekly from October to March and have a varied programme of competitions, guest speakers and occasional tutorials. There’s always a lively banter on club nights and a warm and friendly atmosphere. A good measure of humour is always to hand!